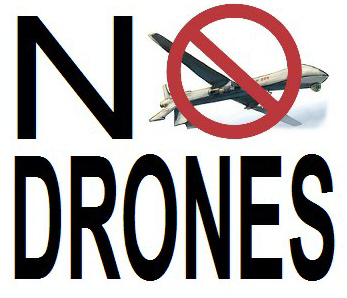 DRONES: Sign the petition and tell Secretary Kerry – Don’t export armed drones! Ed. Note: Pax Christi USA has signed this petition. The U.S. State Department just announced plans to allow the sale of armed drones to allies of the United States. Killing by remote control has become a centerpiece of the Obama administration’s foreign policy. But the use of armed drones raises profound moral and constitutional questions. U.S. drone strikes have killed thousands of civilians including hundreds of children. Tell the State Department: Drop your plans to export armed drones. PETITION: Add your name to the “Catholic Morality and Nuclear Abolition” petition today!